It’s finally here! A light delicate sweet wine, with characters of tropical fruits, orange blossom and crisp green apple that lingers in the mouth. 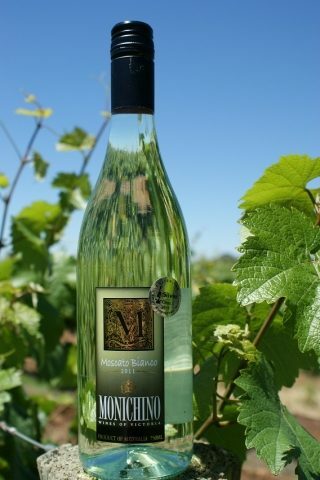 The ‘Moscato Bianco’ is made from the Muscat grape of Alexander, in the region of Piedmont in Italy. A Perfect low alcohol wine to drink, fabulous served chilled by itself, or with a fresh fruit platter.